Now we carry Toyota Prius Battery. 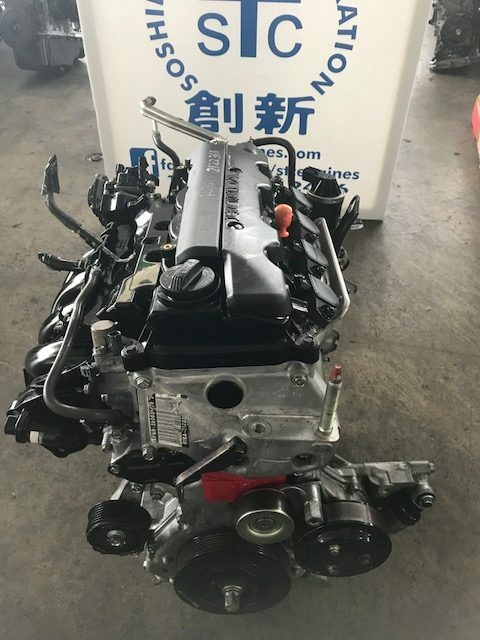 We just received 2006-2011 JDM Honda Civic 1.8L engine (R18A) from Japan. Please contact us for details at 1-800-543-2476.